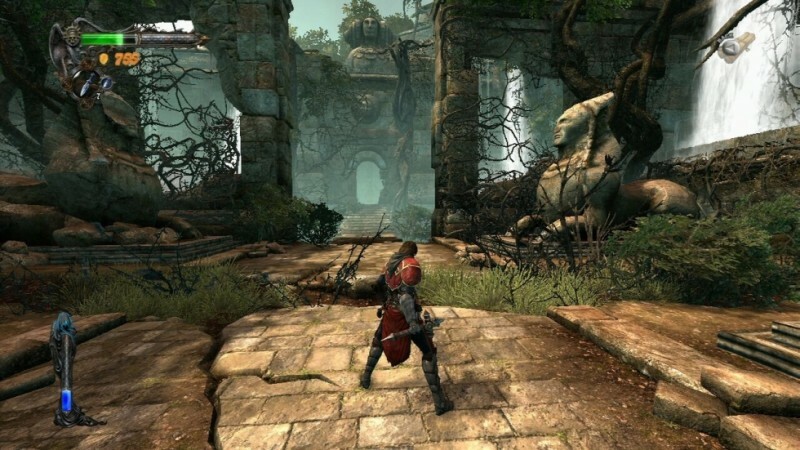 Konami recently sent us a copy of their new title, Castlevania: Lords of Shadow. 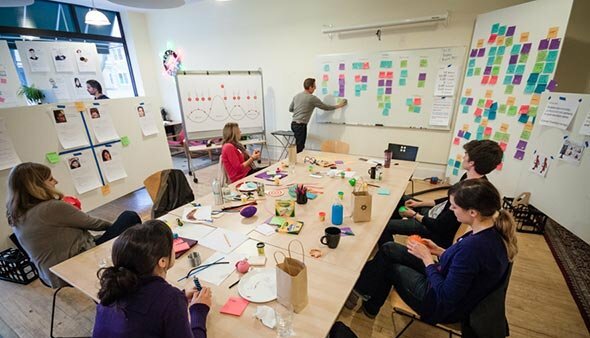 After testing the game, it was clear that the game could be a case study to highlight the difference between usability and user-experience (UX). 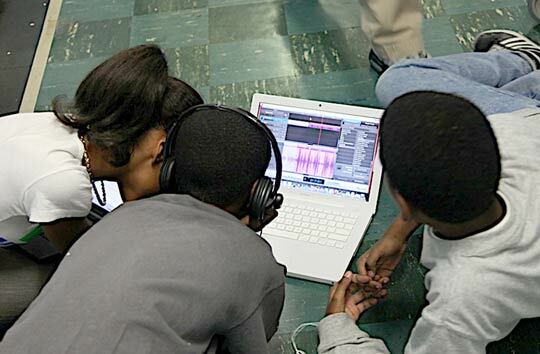 Students at Quest to Learn in New York City huddle around a computer to work on a podcast. At the school, students can design and create podcasts and video games as part of the curriculum. A novel public school in New York City has taken the video game as its model for how to teach. Matthew Sharritt, President of Situated Research, has an article titled “Designing Game Affordances to Promote Learning and Engagement” appearing in a special issue of the Cognitive Technology Journal. The issue, focusing on “Games for Good”, contains our article (starting on p. 43). 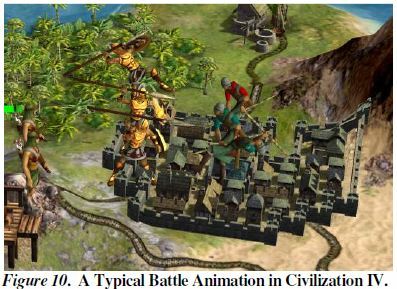 Sid Meier is known as the mastermind behind some of the most respected and influential video games of all time, such as Civilization, Railroad Tycoon and Pirates. But in his pursuit of conveying a realistic experience for players, he says his logical mind wasn’t taking into account enough what was going on in players’ heads.